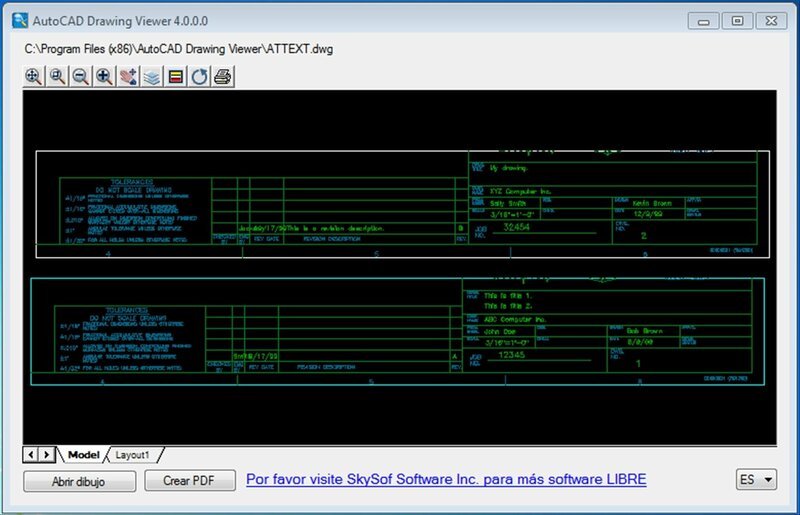 If you need to open a file in DWG format, but you don't have AutoCAD installed on your computer, AutoCAD Drawing Viewer can be very useful. 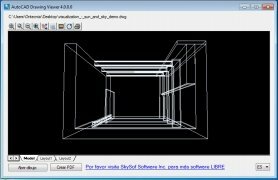 There's no need to install paid software to open AutoCAD files on your PC, with this program you'll be able to view them very comfortably. Why use AutoCAD Drawing Viewer? 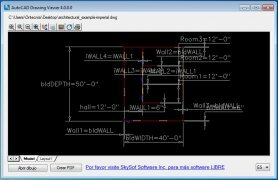 The main reason is that it's a very lightweight solution that you can use totally free of charge and that doesn't require having AutoCAD installed. If you only need to view the contents of a file with .dwg, .dxf or .dwf extension, it's more than enough, and you'll save the expenses of using other more complex solutions. 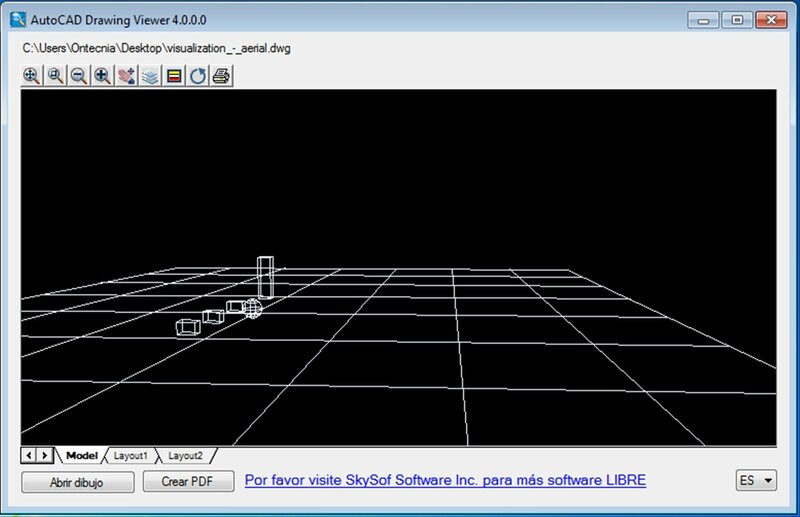 View, convert and print AutoCAD files. 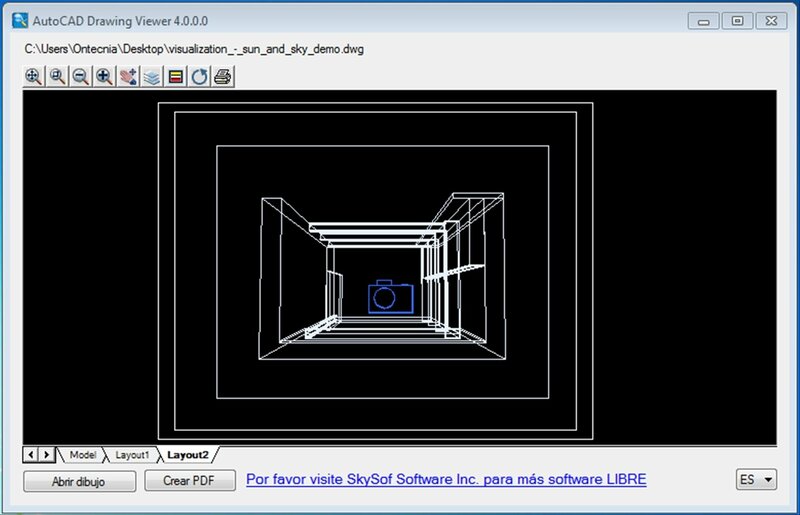 Possibility to enable/disable design layers. 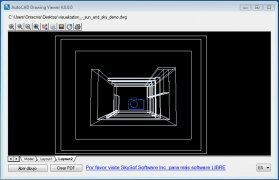 Convert to PDF using AutoCAD files.